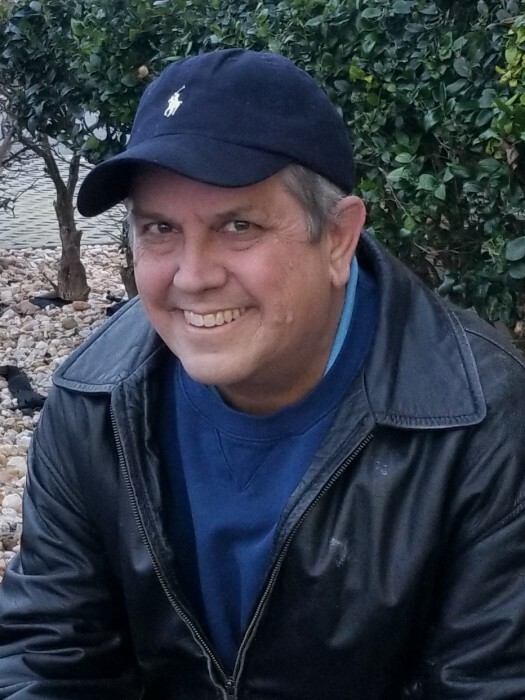 Cleveland Price Cherry Jr, 55, passed away March 31, 2019 at home surrounded by his family. He was born in Wake County on September 27, 1963. He was preceded in death by his father, Cleveland Price Cherry. Price grew up in Rocky Mount and graduated from Rocky Mount Senior High in 1981. He continued his education at UNC Chapel Hill, graduating in 1985 with a BA in Psychology. While at UNC Chapel Hill, he was a member of the Pi Kappa Alpha fraternity. He was employed by BB&T as their ADS Automation and Environments Manager. He had a witty sense of humor and his smile lit up any room. In his spare time, he enjoyed reading, playing scrabble and putting together puzzles with his family. Price is also survived by his loving wife, Kimberly Dawn Cherry; children, Brandon Price Cherry (Julianna), Katherine Gray Cherry, Bailey Alexandria Pollard and Dakota Lauren Cherry; sister, Julia Cherry Lilley (Preston); father-in-law, Dennis Kay Tarrence of Nashville; mother-in-law, Becky Jo Salacki of Tennessee; along with many other close friends and family. The family will receive friends from 5:00 PM – 7:00 PM, Friday, April 5, 2019 at the home of Julia K. Wallace, 49 Mockingbird Lane, Rocky Mount. A memorial service will be held at 2:00 PM, Saturday, April 6, 2019 at Lakeside Baptist Church with Jody Wright officiating. The family will receive friends immediately following the service. In lieu of flowers, donations can be made to UNC Lineberger Cancer Center (https://give.unc.edu/donate?p=LCGO) using code 373734.